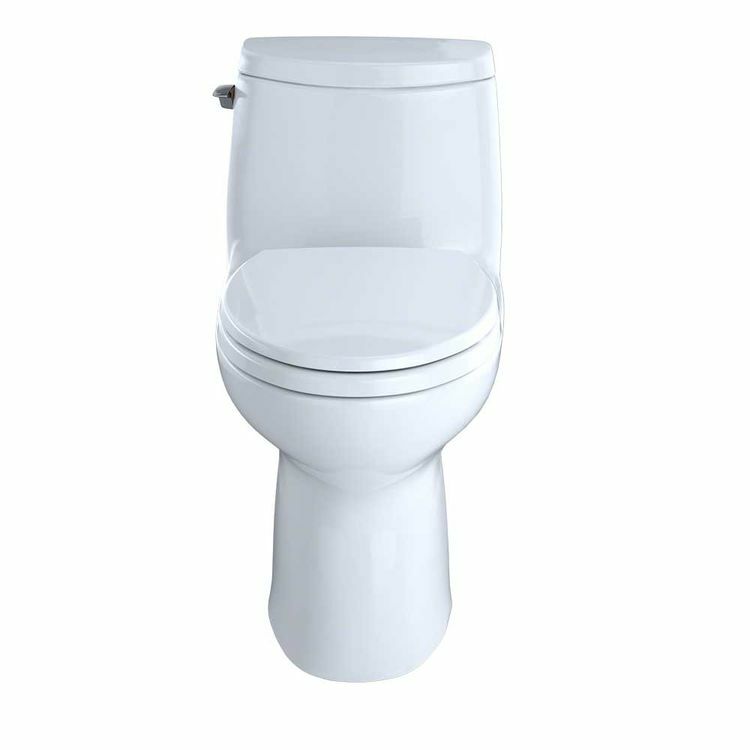 The Toto MS604114CUFG#01 is an UltraMax II 1G one-piece toilet. 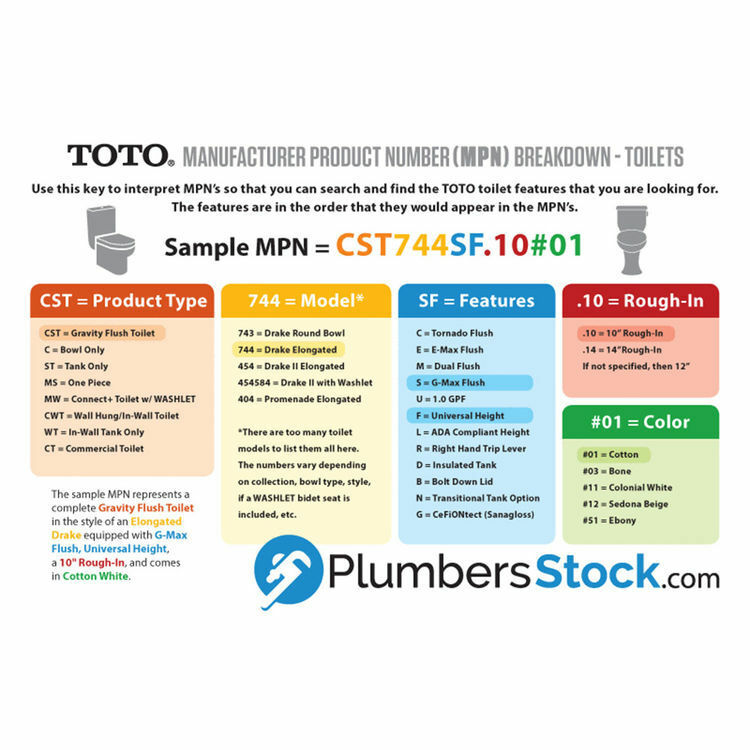 Toto is the world's largest plumbing product manufacturer- they have been designing and innovating plumbing fixtures, accessories, and showers for over 90 years. 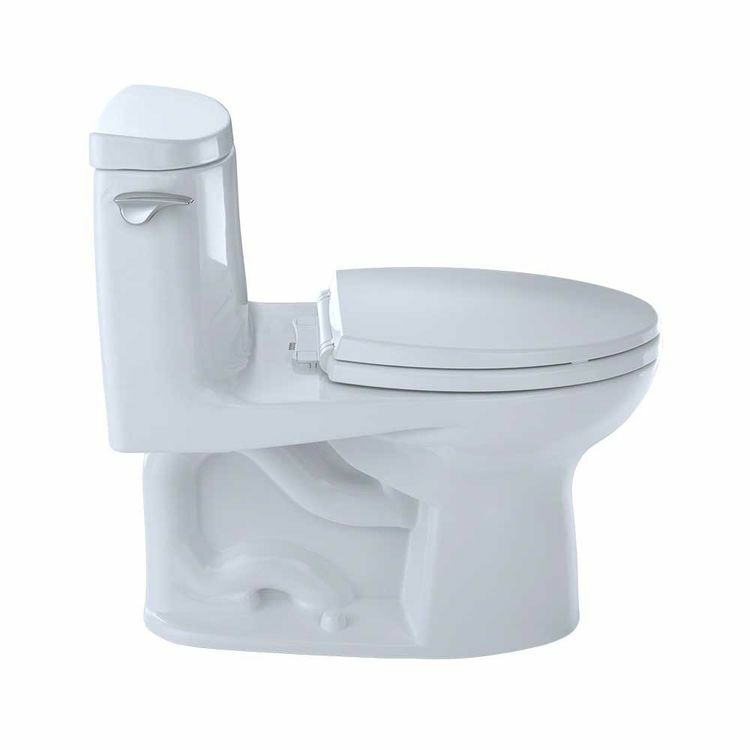 Each collection and product that Toto makes is unique in appearance and performance. 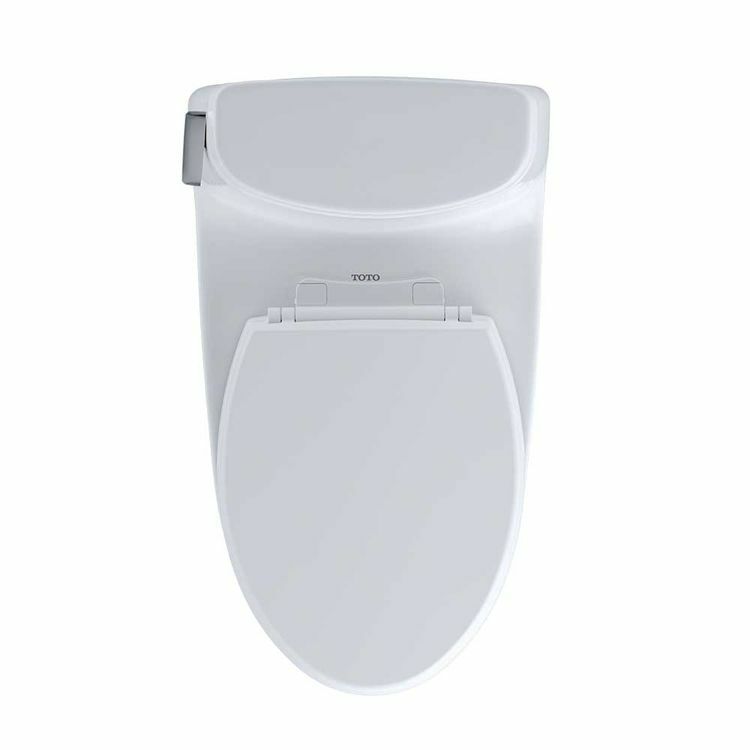 The Toto MS604114CUFG#01 UltraMax II toilet features Toto's patented glazing process (SanaGloss). 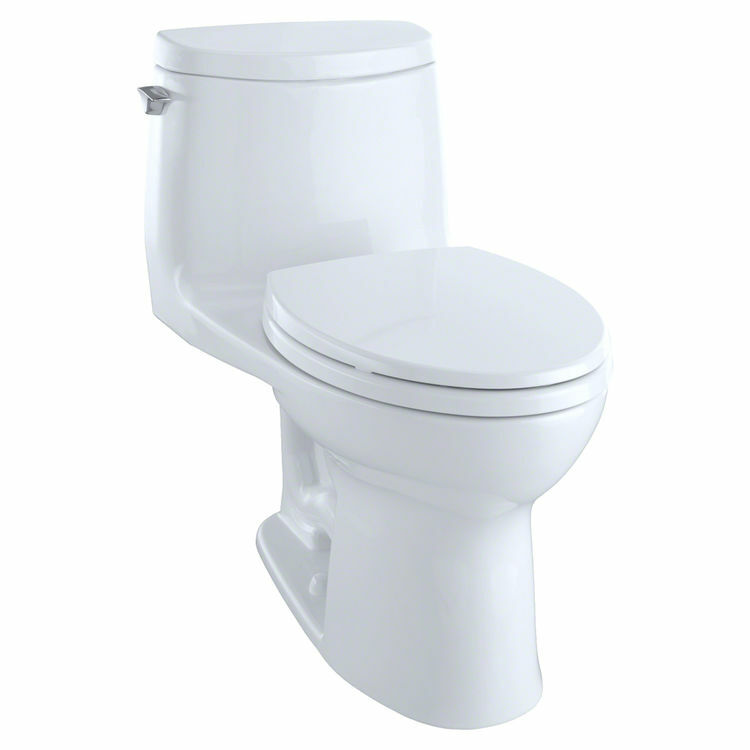 This finish is engineered to minimize any particles from sticking to the porous surface of the ceramic toilet bowl. 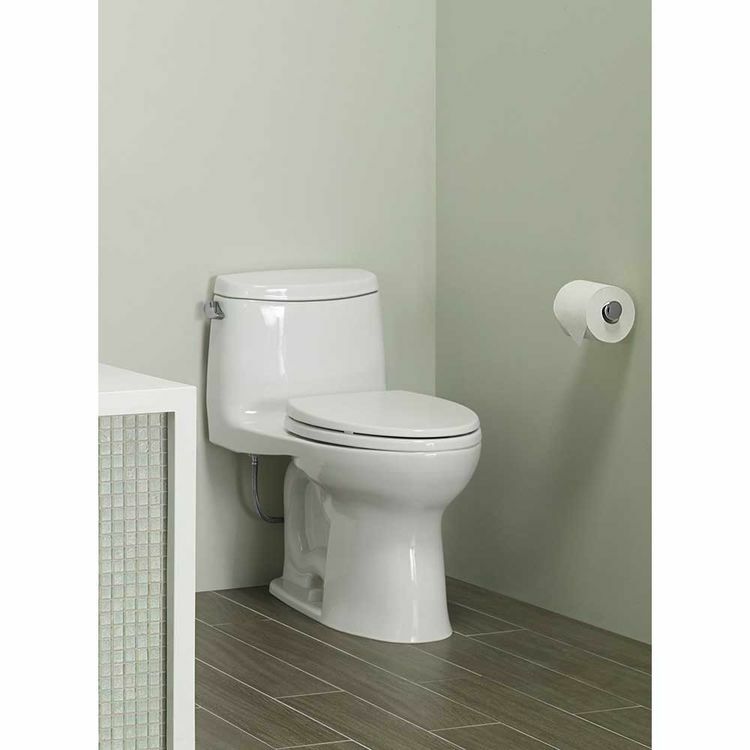 This ADA-compliant toilet also includes an elongated toilet bowl, powerful double cyclone flushing system, and a universal height and rough-in. 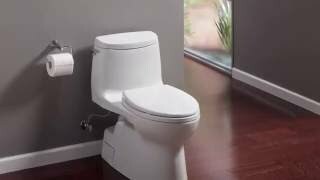 This product comes in Sedona Beige. 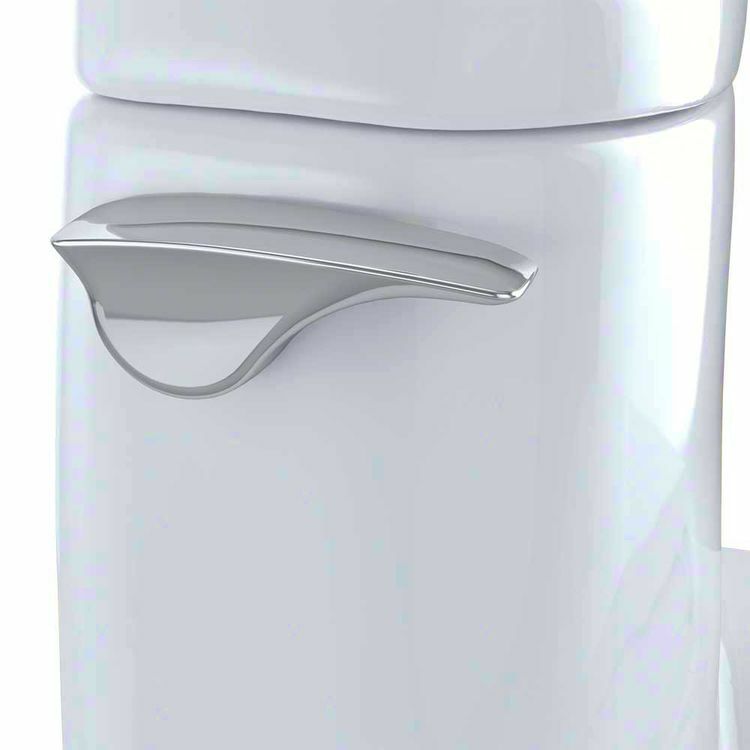 Toto has always embraced technology, pursued the highest levels of cleanliness, incorporated high aesthetic standards, protected the environment, and worked to improve people’s lifestyles. 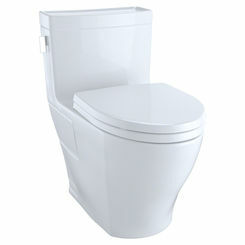 Toto has become the world standard of excellence for a quality bathroom experience. 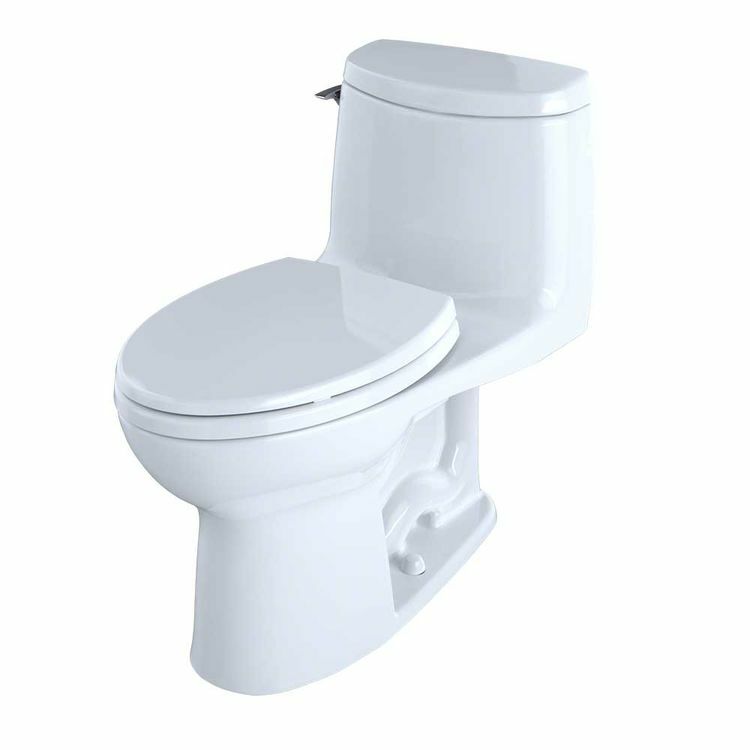 Here at PlumbersStock, we ensure that we give you the top quality brands and difficult-to-find plumbing parts with customer-friendly prices. We take pride in our products along with our other services because our commitment to customer satisfaction is the vital key to our success. SoftCloseseat included. No more slammed lids!